Description: A crown fit for a Queen. Of Balloons. 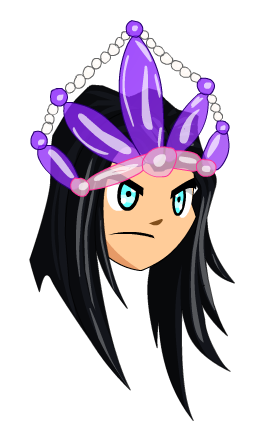 Note: Also see King's Balloon Crown. Thanks to DannyG64 and Xia.